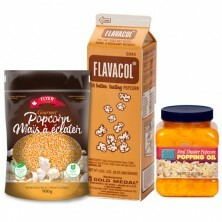 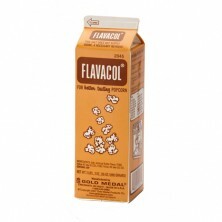 Similar to the original Flavacol, this will add extra buttery goodness to your next batch of popcorn. 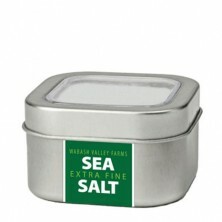 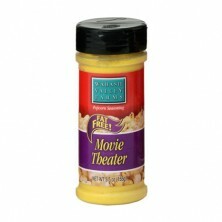 Just add 1/2 tablespoon or so to your popcorn pot and pop away. 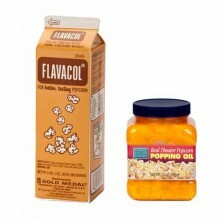 Popcorn will come out golden yellow and full of that great butter flavour! 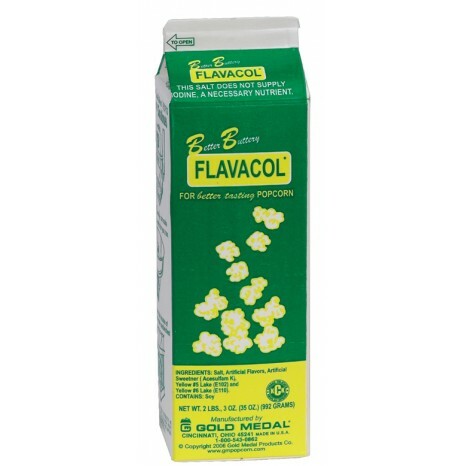 Read our Blog post and learn more about Flavacol!